My friends, THE GURU is thankful. Grateful for family, friends and life’s many blessings, from the roof over my head to the gravy river I’ll be swimming down, arms and legs akimbo, for the balance of the day. Of course, anytime you’re thankful for something or someone, you must be thankful to someone. After all, my family, friends and other gifts didn’t arrive out of thin air. So, on this day, like every other, I’m thankful to God. For I know that all that I have – and all that I don’t have – is because of His love and grace. The Week Eleven record was 7-8 and the season mark is now 80-55 (.593). On to today’s games and we’ll follow up with The Week Twelve Crystal Ball, picking the weekend games, later this week. Minnesota (8-2) at Dee-troit (6-4). Don’t look now but the Vikes could be the best team in football. Yes, it’s hard to trust Case Keenum in a huge spot but the guy is playing out of his skull right now and a young wideout named Adam Thielen is acting like the second coming of Jerry Lee Rice. On the opposite sideline, there’s something about Matt Stafford on Thanksgiving Day. He’s 4-3 on the holiday – which is an incredible record if you’re a Dee-troit QB – and he hasn’t thrown a pick in the game since 2013. Still, I’ll go with the unusual strategy of picking the hottest team. VIKES, 33-28. San Diego (4-6) at Dallas (5-5).I’d love anyone against Dallas right now. San Diego. Cleveland. Cirque du Soleil. 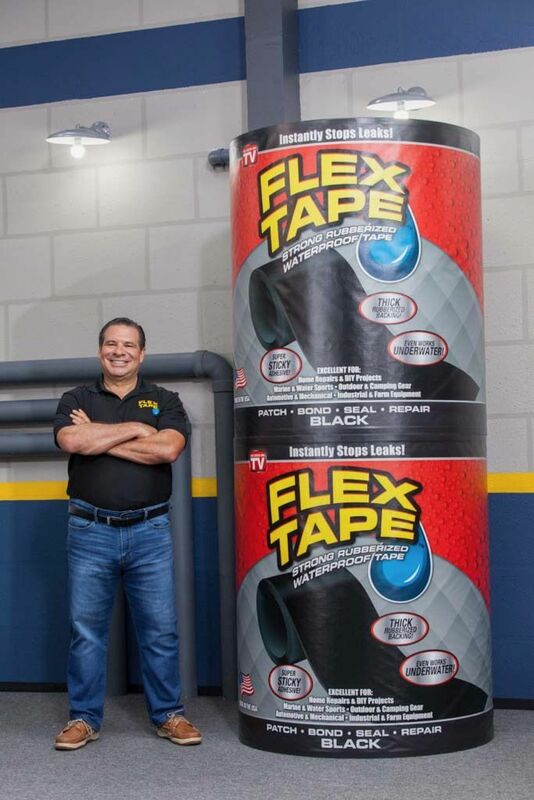 The guy who sells Flex Tape. The Cowboys are just reeling. And it tastes like the best Thanksgiving spread you could imagine. CHARGERS. 25-23. New York Giants (2-8) at Skins (4-6).The Skins may have a pedestrian record, but they are not a mediocre football team. 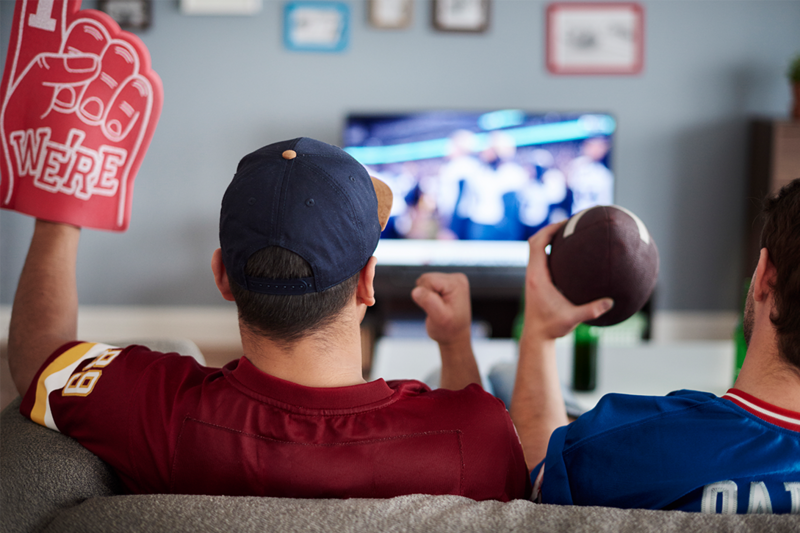 They’ve gone toe-to-toe with many of the league’s best in facing the NFL’s toughest schedule and have led many of those teams deep into games. The Skins problem is that they’re just struggling to finish, something I’m going to charitably attribute to a multitude of injuries, the same way I blame my Cheetos addiction on the guy who stocks the shelves at my local grocer. SKINS, 33-26.